Continuous, real-time monitoring and compliance management. Noise monitoring and vibration monitoring services provide invaluable tools in environments where sound levels are constantly fluctuating throughout the day. 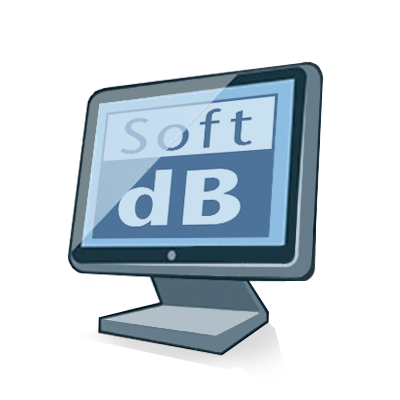 Soft dB’s acoustical engineer’s monitoring solutions are not simply sound measuring devices; they offer the possibility of measuring many types of data, including instant SMS notifications, custom daily reports, and real time 24/7 access to the data through a user-friendly web interface. Your data is stored on our secured web server through a 3G/LTE network. 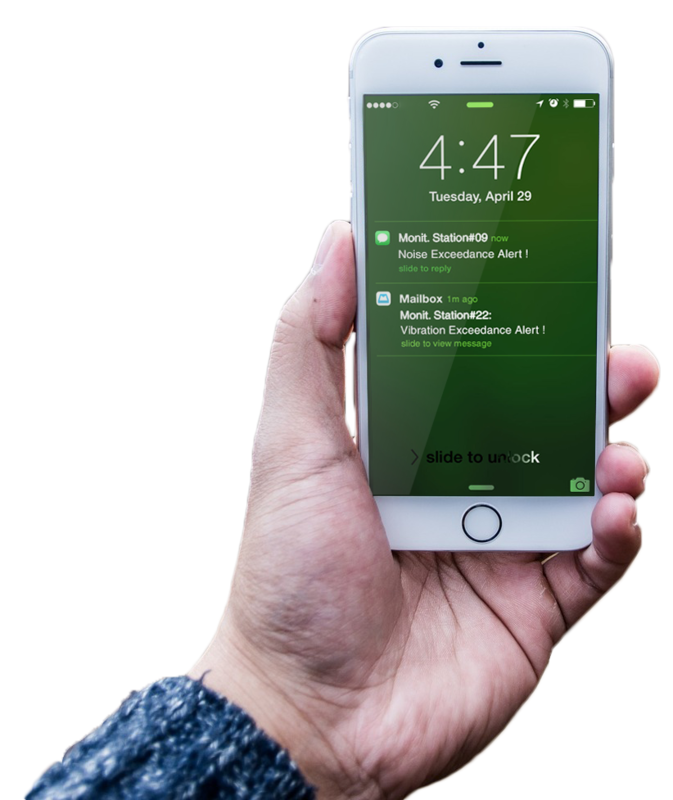 Data can be accessed through an interactive web interface, and automatic daily reports and/or instantaneous over-the-limit notifications are sent to you via email and SMS. With the technical support of our acoustic engineers, we help you get the most out of your remote monitoring. We do the noise control engineering while you maintain peace of mind! The Soft dB environmental noise monitoring equipment provides Class 1 precision sound level metrics. The Soft dB environmental monitoring stations are equipped with 3-axis vibration sensors. These measurements are suitable for determining both human perception and building structure response. 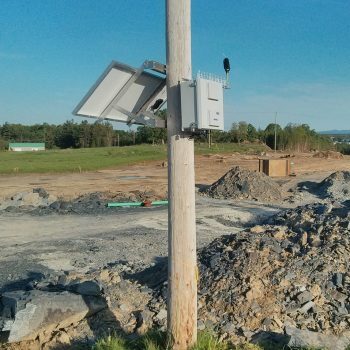 The environmental monitoring stations precisely monitor traffic patterns on roadways. 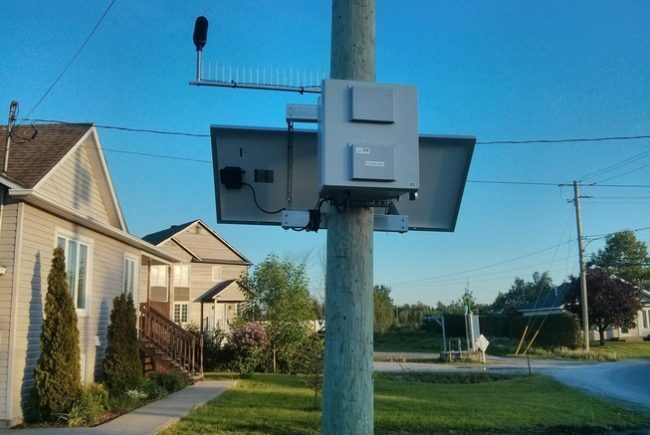 The radar can track up to 10 moving vehicles simultaneously while measuring their speed, direction, size, as well as global road noise, thanks to the integration of speed sensor data to the sound level meter. Soft dB environmental monitoring provides accurate measurements of particle concentration using a highly sensitive forward scatter laser nephelometer. Available data are TSP, PM10, PM2.5 or PM1.0. The Soft dB monitoring stations are very versatile and can use additional sensors such as hydrophone. Soft dB environmental monitoring offers an integrated weather station measuring barometric pressure, temperature, humidity, rainfall, wind speed and direction, and UV/solar radiation. 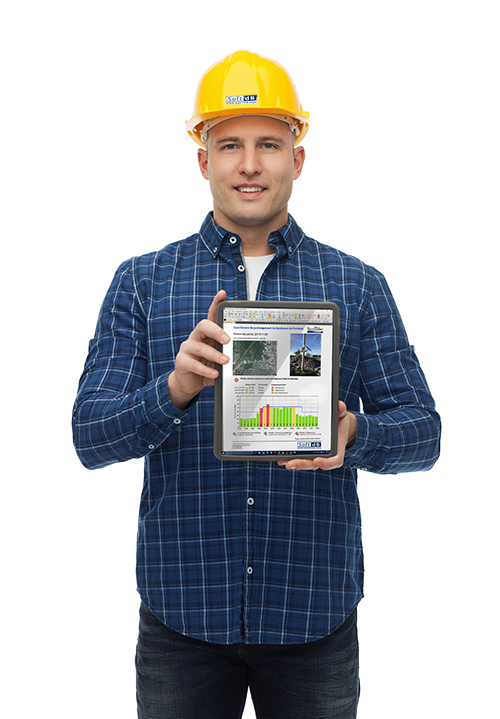 Have any questions concerning our monitoring services? Our approach to vibration and noise control engineering is unique. Do not hesitate to contact us to discover how our acoustic consultants can change your life.